Raaj Sagar Steels is a noteworthy business name engrossed in the realm of manufacturing, exporting a comprehensive consignment of products comprising Pipes Tubes and Metal Sheet and Plate. 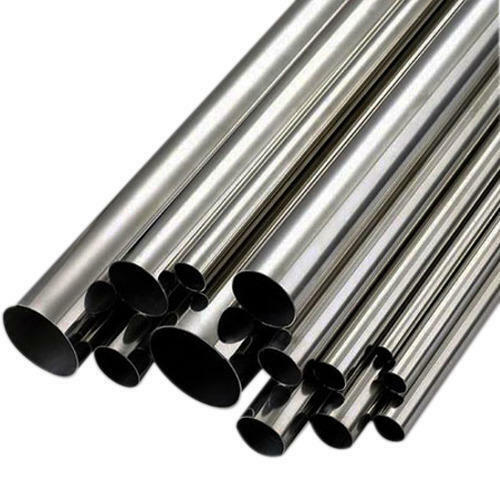 Abiding by all the ethical and moral business norms, we have come up with a wide variety of products comprising Pipes Tubes, Pipe Fittings, Bar Products, Flanges Products, Fasteners Products and Metal Sheet and Plate. In tune with the developments taking position in this business spectrum, we present these at industry leading rates.